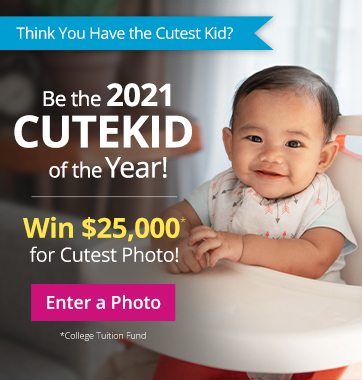 TheCuteKid.com is a celebration of the faces of childhood and of every parent's dreams for his/her child's future. Our goal is to give CuteKids everywhere the opportunity to fulfill their aspirations. 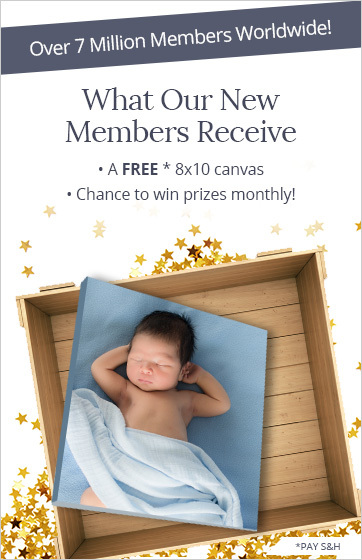 One of the ways we do this is through our CuteKid Photo Contest, which helps kids enter the modeling and talent professions safely, effectively and affordably via contacts with our industry pros. We even contribute to the future education of a few CuteKids with a $25,000 College Tuition Fund. Our relationships with major name brands, including Gerber Life, Sesame Street, Crayola and more prove The CuteKid is a top source for young talent. But we’re more than just a photo contest. We are also a full-service media entertainment company, helping today’s families share the beauty, fun and wonder of raising kids who want to reach their full potential. Our success stories show we deliver on our promises to the cutest kids on the planet and to the parents who raise them!